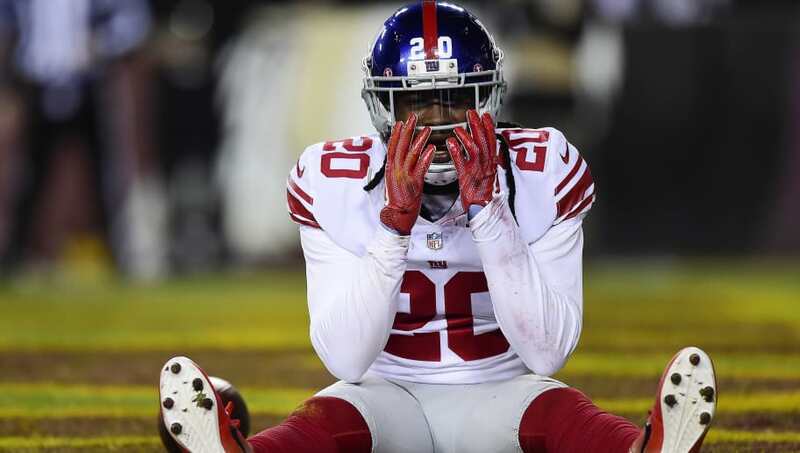 ​If Janoris Jenkins thought ​getting suspended by the Giants was shocking, then I wonder what he thinks about this latest development. According to TMZ Sports, a dead body was found in the Jenkins' house in New Jersey. Before everyone jumps to conclusions, the star cornerback has reportedly been in Florida and was not home during the discovery. ​​Jenkins' camp is aware of this disturbing situation, as the body was found in the basement of his home. Not only is this an insane distraction for the G-Men, but this also creates another dilemma in an already troubled history for Jenkins. From getting kicked off the Gators because of drug use to falling out of favor in St. Louis, the talented defensive back hasn't exactly been a​ golden child for football. Of course, cops will investigate this situation and figure out what in the world happened. With the identity of the victim currently unknown, Jenkins out of state, and his agents not commenting on the situation, New York football fans will have to hold their breath with this horror story.